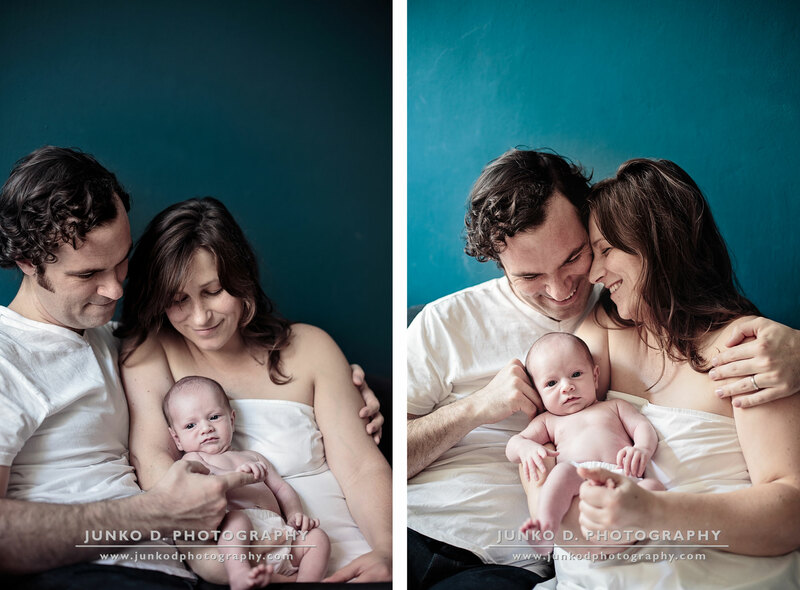 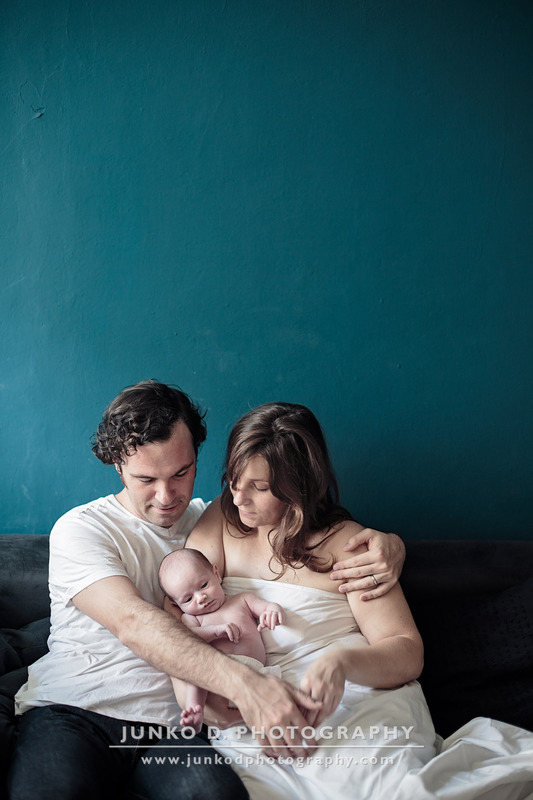 Baby Theo was almost one month old when I photographed him with his parents in their Prague apartment full of books about literature and poetry. 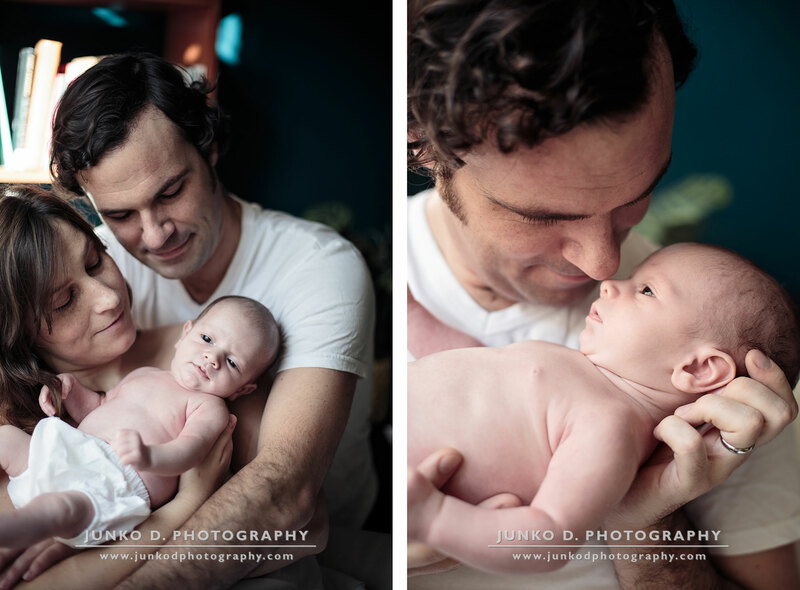 Sleep was definitely not on his schedule that day and he made me change all my plans of photographing a blissfully asleep baby. 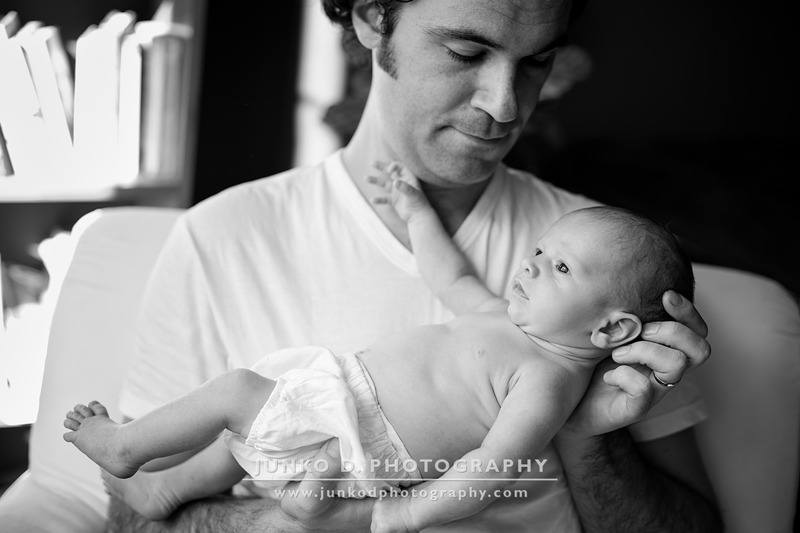 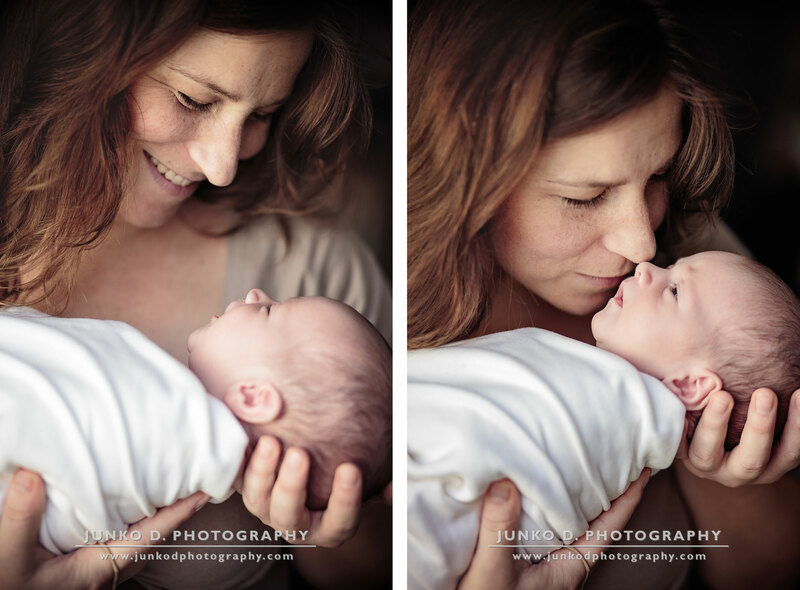 Baby Theo | newborn photography.